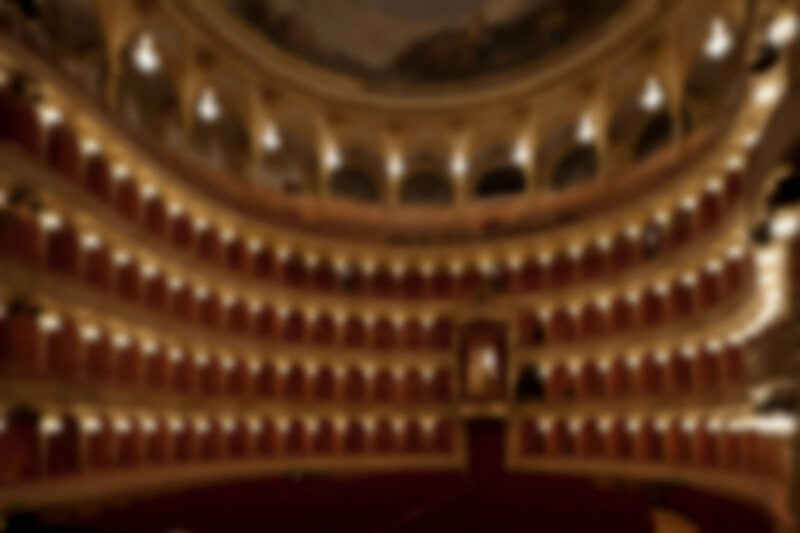 2013 was probably Opera Video’s most important and prolific year yet, with 17 releases! 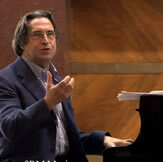 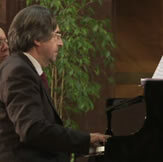 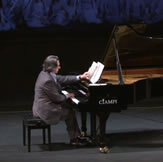 We reached the apex with 8 releases featuring Riccardo Muti, the undisputed Verdi conductor of our age, with a documentary on “his” Verdi (“Pianse ed amò per tutti,” (“He wept and loved for all of us”), premiering on Swiss Radio-Television, then accompanying the Italian newspaper Corriere della Sera, and now distributed worldwide by RM Music www.riccardomutimusic.com), then three complete operas: “Simon Boccanegra” (Muti’s first performance of this masterpiece), “Nabucco, ” and “Ernani.” Excerpts will soon be published on the website, while the complete versions will be issued on DVD and distributed via cinema circuits. 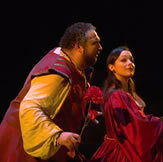 This musical jubilation also included two other documentaries on RAI3 and ClassicaHD, both on Verdi’s popular trilogy (“La Traviata”, “Il Trovatore”, “Rigoletto”), as well as operas in streaming (“Macbeth”, “Otello”, “Falstaff”). 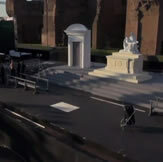 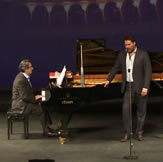 Lastly, there was a documentary on the Rome Opera’s summer season at the Baths of Caracalla and Maestro Muti’s celebrated “Concert Lessons,” excerpts of which you can see on the website.